Jazeel H. Awad, A Psychologist, was born in 7th April 1980, in Jerusalem – Palestine. 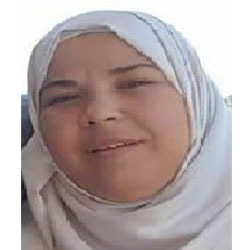 She received her Master degree in Educational Administration and her B.A degree in Psychology and Sociology from Birzeit University in Palestine. Work Experience: Deputy Director, Senior Psychologist, Project Manager and Training of Trainee at the Palestinian Happy Child Centre.  Membership: A Member at First Ramallah Group in Ramallah. 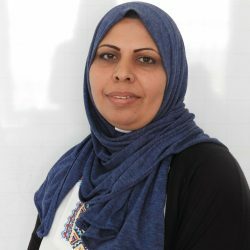 Majeda M. Bassalat, A Community physiotherapist , she received her Major in Physiotherapy and Minor in Social Science from Bethlehem University in Palestine and her Diploma in Community Based Rehabilitation Program from Palestinian Medical Relief Committees in Palestine. Work Experience: A Community physiotherapist with a long term involvement with children in need of therapy as well as trained volunteer workers, evaluate the health environment for the kindergarten safety and training of trainee for teachers and parents on preventative actions towards a healthier environment at the Palestinian Happy Child Center. 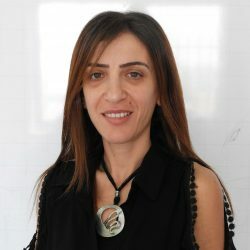 Nancy G. Tannous, A Sociologist, was born in 14th April 1981, in Ramallah – Palestine .She received her B.A degree in Sociology from Birzeit University in Palestine. Work Experience: Senior occupational therapist and Learning difficulties, Behavioral therapist and Training of Trainee at the Palestinian Happy Child Centre. Membership: A member at orthodox Club in Ramallah. 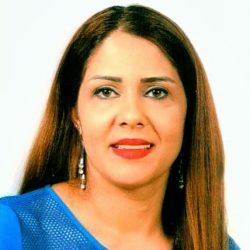 Roweda M. Maali, A Speech therapist ,was born in December 1973, in Ramallah – Palestine, She received her Diploma in Audiology and Speech therapy from Ministry of Social Development in Jordan. 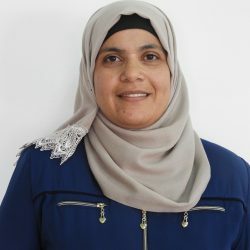 Ilham S. Abd Al-Majeed, A speech therapist , was born in September 12 1981,in Tulkarem – Palestine, she received her B.A degree in Methods of Teaching English Language from Al-Quds University in Palestine and her Diploma in speech and Language therapy from Ramallah Women’s Training College (UNRWA) in Palestine. 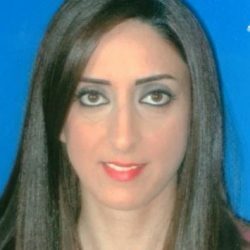 Nadine G. Habash, was born in November 23rd 1983 in Ramallah – Palestine, she received her Major in Radio and Minor T.V from Birzeit University in Palestine.